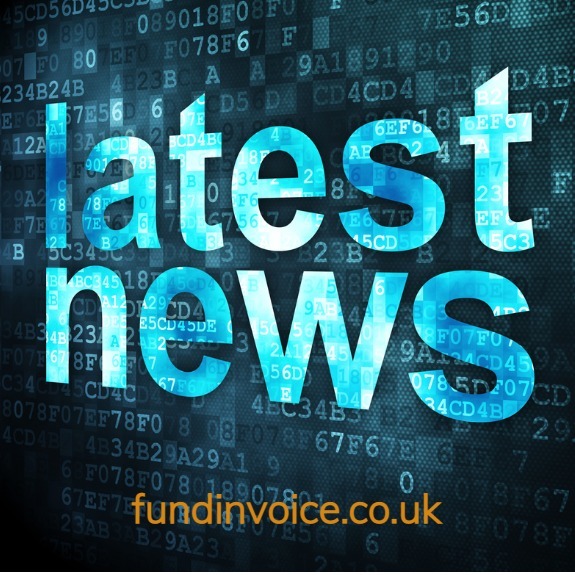 We constantly update information about the various invoice finance companies on this site, and are we have just added two new product services pages for two providers. Nucleus Commercial Finance - who offer a range of business financing solutions, including construction sector funding. Skipton Business Finance - who are backed by Skipton Building Society Group and offer a comprehensive range of invoice financing solutions, including help for startups. Both of these companies are members of our panel of funding providers, and from the product information pages you can access links to make contact with them. Over the last few days, I have also been reminded, how the approach and service levels provided by different invoice finance company can vary significantly. This thought was sparked by a comment from a client of one particular invoice finance company that say their finance company have apparently "move the goalposts" to the point that the prime mover of the business is looking to completely exit and move away from invoice finance. It is a shame that any company has a bad experience of these products, as our research has shown that 98% of users are willing to recommend their invoice finance company. However, there are of course isolated cases where users fall out with their funder. The loss to the industry is that this kind of situation causes a company to shy away from using invoice finance altogther, as they feel they have not had a good experience. The reality is that different providers will act very differently, even in the same situation. We have spent a lot of time helping businesses find funders that can take an "alternative approach" to particular situations.